Back on the market! 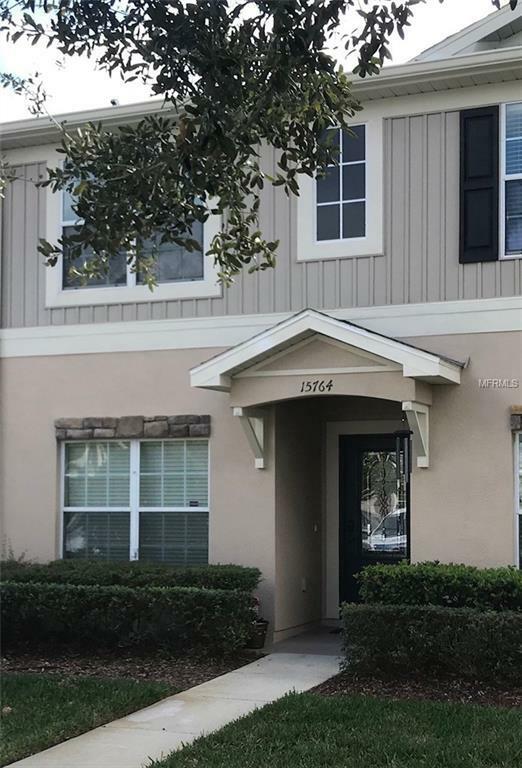 This stunning town home is located off the Sun Coast Parkway and State Road 52, easy access to the Tampa Bay area. Beautifully appointed 2 bedroom, 2 1/2 bath, contemporary town home located in the gated community of Lone Star. Laminate wood flooring in the main living area and bedrooms. An additional bonus room can be used as an office, workout or play area. Stunning granite counter tops, wood cabinets and stainless steel appliances in the kitchen that lead out to the private screened lanai. This open concept floor plan has crown molding in the main living area. Freshly painted interior. Lone Star is conveniently located in Pasco County, enjoy shopping, dining, area parks and the Sun Coast Trails. Must see to appreciate. Room sizes are approximate, buyers agent please verify all HOA information. Sold As Is for sellers convenience. Additional Water Information Pond View Seen From Upstairs Bedroom. Pond is Not Located On The Property. Additional Lease Restrictions All Leases And Tenants Must Be Approved By The Association. Amenities Additional Fees Hoa Fees include Trash Maintenance Of Common Areas Community Pool And Gate. Maintenance is Specific See Hoa Docs. Pet Restrictions No Aggressive Breeds - Size Restrictions. Check Hoa Documentation For Details. Listing provided courtesy of Ashton Realty Group Inc.